Muslims in a particular Chinese region are reportedly being made to eat pork and drink alcohol during the country's Lunar New Year holiday, according to the Mirror. Residents of Ili Kazakh Autonomous Prefecture in northwest China have allegedly been invited to festive events where they were served pork. Reports state that the Muslim section in that area, also known as Uyghurs, are being threatened with being sent to a "re-education" camp if they do not participate in these events. Consumption of pork and alcohol are strictly forbidden in Islam. A resident of the area, while talking to Radio Free Asia (RFA), said: "Kazakh people in Xinjiang have never [eaten pork]. 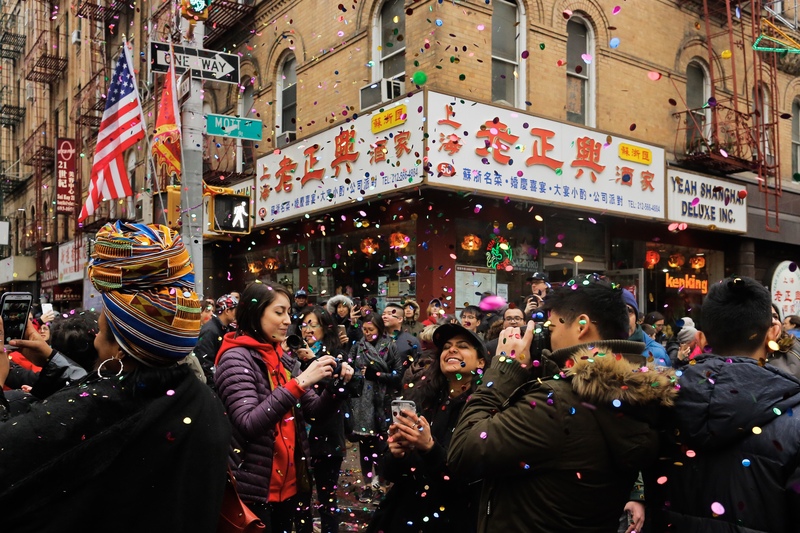 Starting last year, some people have been forced to eat pork so they can celebrate a festival belonging to the Han Chinese." Uyghurs reportedly do not usually celebrate the Chinese new year holiday, which is also called the Spring Festival. "Our main festivals are Eid al-Fitr and Eid al-Adha. 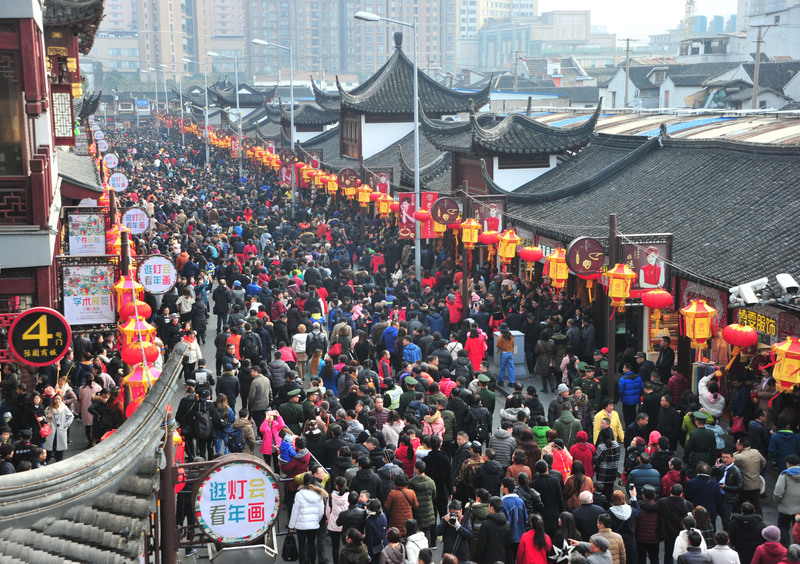 Spring Festival is for Han Chinese and people who believe in Buddhism. If we won't put up the couplets or hang lanterns, they say we are two-faced, and they send us to re-education camps," another resident said. The outlet also reported that Chinese authorities have ordered all households in Ili Kazakh Autonomous Prefecture, including Muslims, to put new year decorations outside their homes. A spokesperson for the exiled group World Uyghur Congress, Dilxat Raxit, said: "According to our information, the Chinese government is stepping up its campaign to assimilate Uyghurs into Han Chinese culture. They are forcing Uyghurs to celebrate Lunar New Year, to put up decorative couplets. 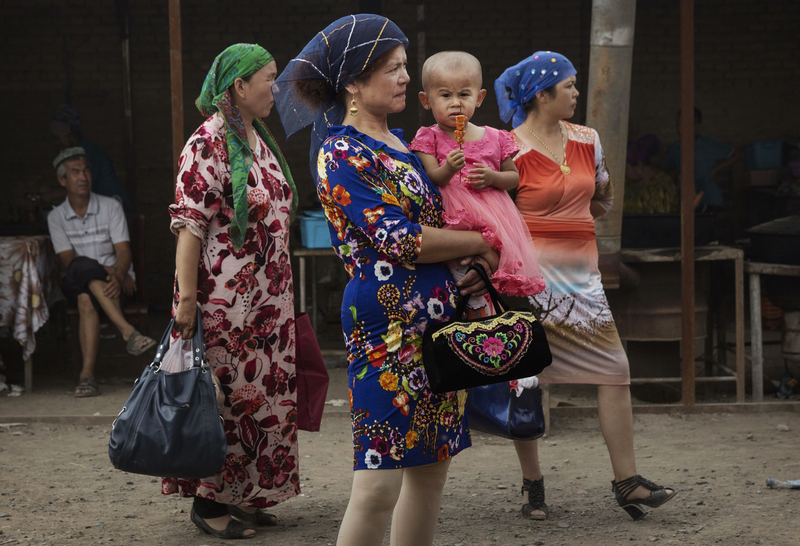 They are also forcing Uyghurs to drink alcohol, to show that they don't subscribe to 'extreme religious beliefs' and don't disrespect traditional Chinese culture." Although Beijing initially denied the existence of re-education camps, the chairman of the area's government, Shohrat Zakir, however, in October last year had said that the facilities are effective tools to provide vocational training for Uyghurs and protect the country from terrorism.